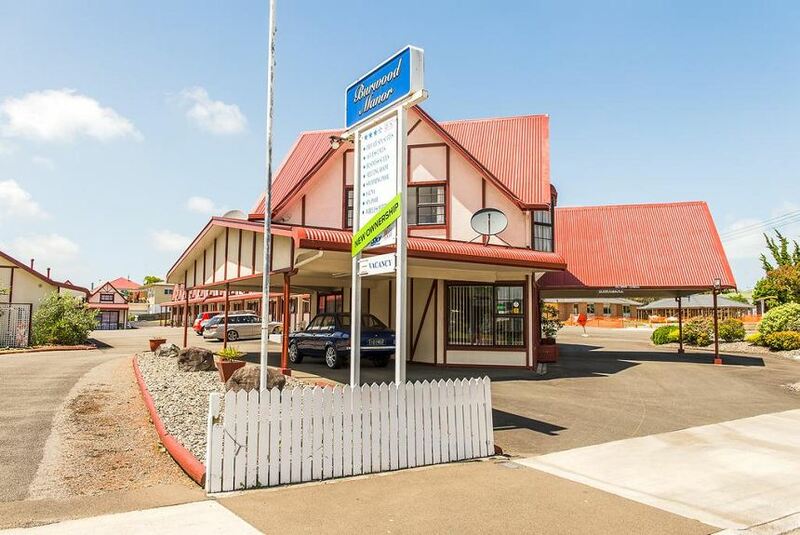 Burwood Motel is a 10-minute drive from Wanganui Airport and a 7-minute walk from the banks of the Whanganui River. Kowhai Park is a 3-minute drive away. Each room is heated and includes a kitchenette with a refrigerator and a microwave. There is a private bathroom, tea/coffee making facilities, ironing facilities and electric blankets. Facilities include a swimming pool, barbecue area, guest laundry and free car parking. Wireless internet access is available. Continental breakfasts are available each morning. Restaurants, bars and cafés are within a 5-minute walk of the motel.